Jackson, Miss. 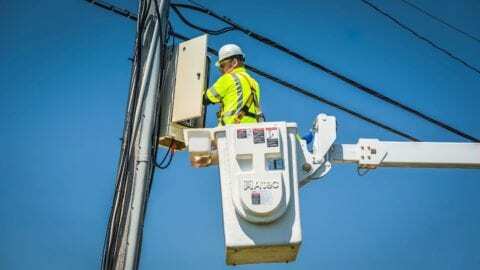 – May 21, 2018 – Comcast announced today that it is launching a new internet service that will deliver speeds up to one gigabit-per-second to residential and business customers in Jackson. Starting in late May 2018, Comcast will begin delivering these super-fast speeds using the existing wiring that most people already have in their homes. The gigabit service will be among the fastest and most widely available in the area, and includes access on the go to the nation’s largest Wi-Fi network of more than 19 million hotspots. The everyday price for residential one gigabit service is $139.95 a month without a term contract. Bundled product pricing is also available and professional installation is required. In addition to residential consumers, small business customers will also benefit from faster download speeds without costly and disruptive construction of new network facilities. “Business Internet 1 Gig” and “Business Internet 500” speed tiers will be available across Jackson. 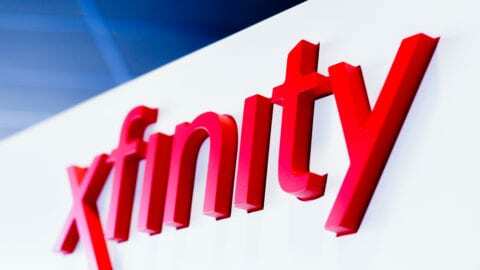 The new service tiers complement other multi-gigabit options already available to Comcast Business customers, including Comcast Business Ethernet, which the company launched and has been expanding nationally since 2011. Those services can support speeds of 100 gigabits per second over fiber. 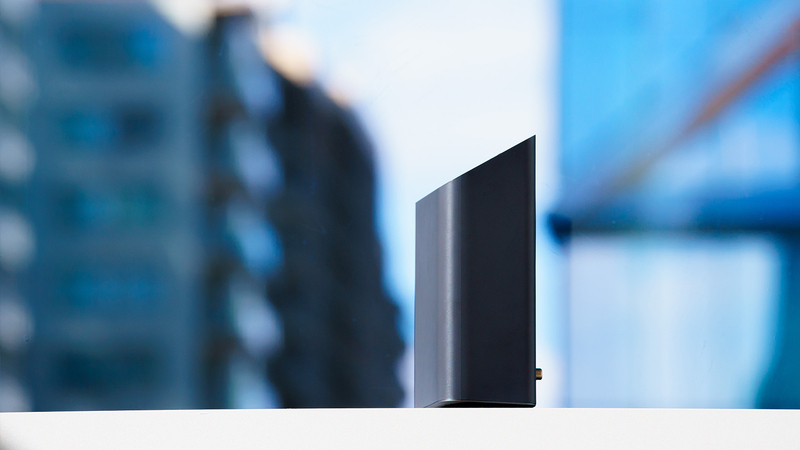 Customers interested in this new service will need a gigabit-capable modem, such as the company’s newest xFi Advanced Gateway, to achieve the faster speeds. New and current customers can visit https://comca.st/2wPCX4w to learn about the new service and request additional information. Small and mid-sized businesses in buildings already served by Comcast can upgrade to Business Internet 1 Gig and Business Internet 500 by calling Comcast or visiting https://comca.st/2wSW7GP to change their service and order a new modem. Today’s announcement follows a number of moves the company has made to enhance its high-speed internet service, including an expansion of its national Wi-Fi network, which now includes 19 million hotspots; doubling its network capacity every 18 to 24 months; introducing xFi, a free digital dashboard that enables customers to personalize, manage, and control their home Wi-Fi network, and launching two gigabit and one gigabit-per-second home internet services. Comcast has increased internet speeds 17 times in the past 17 years. Comcast’s growing internet and wireless presence includes the April 2017 launch of Xfinity Mobile, which combines the nation’s largest and most reliable 4G LTE network with our nationwide Wi-Fi network. It’s available to all Xfinity Internet customers, and includes up to five lines with unlimited nationwide talk and text, and no line access fees. In September, the company announced it is trialing Instant TV, a new service that lets customers purchase tailored video bundles for in-home or on-the-go streaming without the need for a set top box.